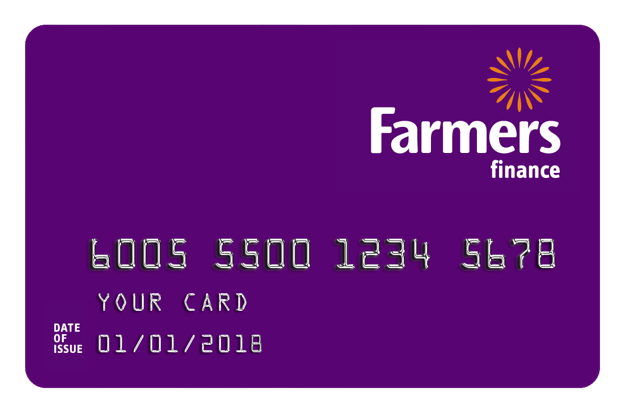 Q MasterCard® is a credit card that gives Q Cardholders a minimum of 3 months no payments and no interest when they use their Card for in-store and online purchases. Today, Q MasterCard® has a prominent place in the wallets of thousands of New Zealanders, helping them buy the things that matter. 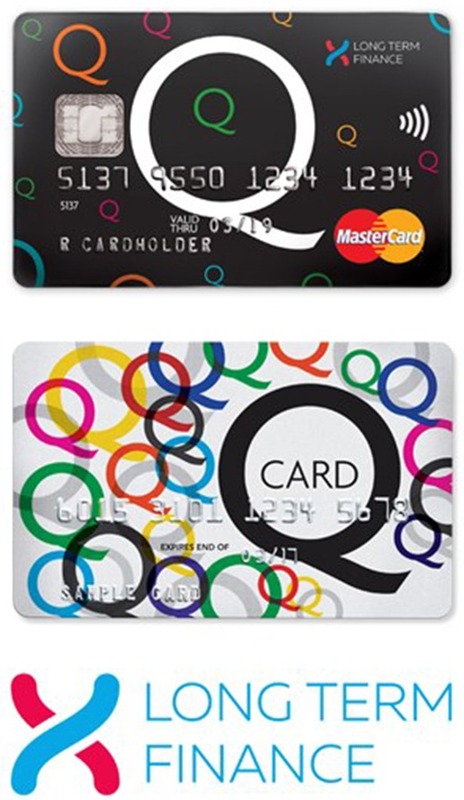 Q MasterCard® is provided by Consumer Finance Limited, a member of the Flexi Cards Group of companies. 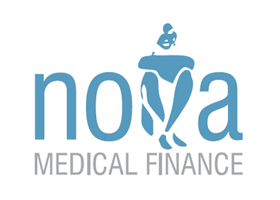 Nova Medical Finance is New Zealand’s only specialist medical finance company and offers the flexibility of easy payment plans for your surgery. They offer some of the lowest personal loan rates available and understand the unique requirements of borrowing for medical purposes. Nova is run by doctors and other medical professionals, and works very closely with the medical profession. Nova is affiliated with some of the best and most highly trained doctors in New Zealand and works with these practices to ensure the best possible outcome for patients. Because they are specialist medical financiers they also understand the need for discretion and sensitivity when it comes to all things medical. Nova will give you a call within 24 hours and advise you of the outcome, and will then send you some documentation to complete once approved. Once Nova has received the completed documentation back from your bank account will be direct credited with the funds for your surgery. © 2019 Encorė Health | Designed and Developed by Pinnacle&Co.Ltd.